The Lincoln Park Zoo Ball. 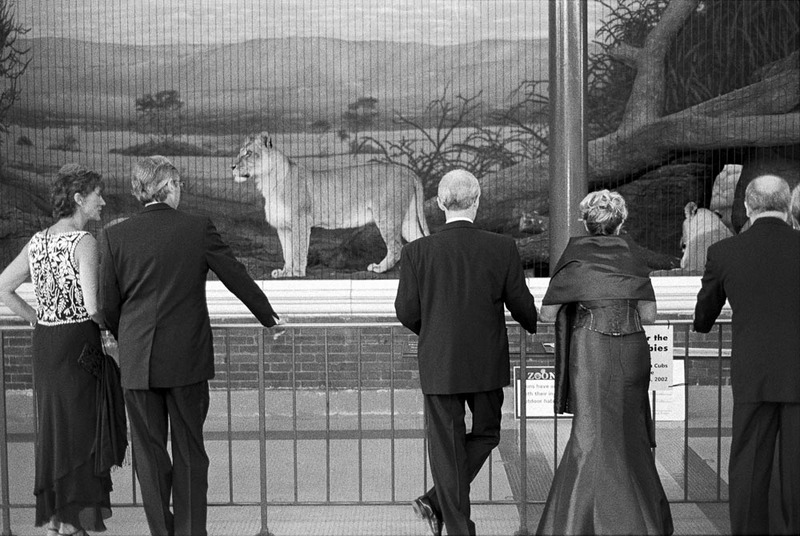 The annual black-tie fundraiser event for the zoo. I was commissioned to create a single image that captured the event from the perspective of a "street photographer" in the classic Henri Cartier-Bresson tradition.